We guarantee you will love your rug or we will exchange it at no cost. Order from RugSmart and enjoy a great ordering experience! When you’re decorating an interior in any style, the area rug you choose will center the room and set the tone for the rest of your decor. Country style is all about creating a lived-in look with country-inspired decor and natural elements. 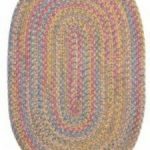 Braided rugs bring a homey feeling to any living space. Fans of Country, Farmhouse, Cottage, Rustic, Primitive, Lodge and Southwestern decor among many other themes feel comfortably at home with braided designs. Indoor/Outdoor rugs are excellent for any home inside or outside. When made with the polypropylene/olefin fiber, they also serve double duty by being Pet Friendly area rugs in addition to their outdoor use. Bringing the indoors outside is what it’s all about. If you’ve got a patio theme going already, then the perfect addition to it would be a patio rug made with the polypropylene/olefin fiber. From basements and patios to balconies and outdoor decks, nothing beats a braided rug. Colonial Mills has been crafting quality braided products for 40 years. All products are made in Pawtucket RI, the birthplace of America’s textile industry. Colonial Mills brings innovation to the braided industry. Through American craftsmanship, quality and adaptable design, Colonial Mills is making the next generation of braided home fashions. From the boldly modern to the classically rustic, every rug is proudly made-to-order in the United States. Only the highest standards of surface yarns and materials are used, no odd lot yarns or fibers. Proudly labelled “Made in America”. Founded in Troy NC in 1917, Capel Rugs proudly boasts “100 Years of Heritage in every Capel rug”. Capel, the first-ever braided company and famous for their traditional braided technique, is a totally vertical company from the making of the yarn to rug production and quality control. The name Capel has become one of the most recognizable names in area rugs and is one of the largest producers of area rugs. The line has even been recognized as a winner of the Best New Carpet Award in Atlanta this past spring. 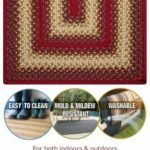 Homespice offers collections for Ultra Durable Braided (using polypropylene/olefin for outdoor use), Jute Braided, Cotton Braided, and Wool Braided rugs. 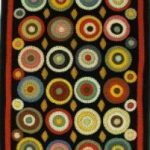 Traditional American and Folk Art designs are translated into pieces of art relevant to today’s decor styles and tastes. Colors are earth tones: greens to be reminiscent of grass and fields, reds and yellows to evoke a lovely Autumn. Fans of Country, Farmhouse, Cottage, Rustic, Primitive, Lodge and Southwestern decor among many other themes feel comfortably at home with Homespice braided designs. RugSmart won the “Rug Retailer of the Year” award from over 25,000 nation-wide retailers for creative selling in 2003. RugSmart was also recognized at the 1996 and 2006 Atlanta International Area Rug Markets with a nomination for the same “Rug Retailer of the Year” award and has since been consistently recognized as an industry leader. 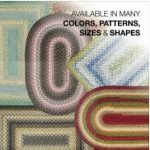 Feature stories in esteemed industry publications Home Accents Today, Rug Insider, Rug News, Floor Covering Weekly, and Area: the Official Publication of the Oriental Rug Importers Association have honored RugSmart with feature articles. 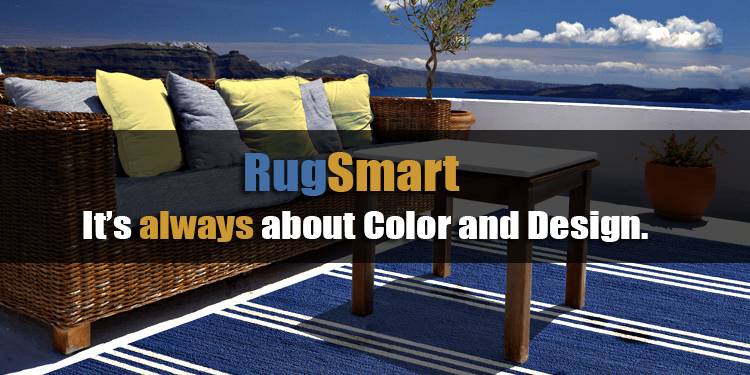 RugSmart – It’s always about Color and Design. Lowest Prices. Best Selection. Free Shipping and No Tax Everyday. RugSmart has quickly become a leader in online area rug retailing. But in the metro Atlanta area, rug shoppers have known RugSmart as the source for affordable, quality rugs for years. Founder and President, Stephen Cumbest, and his team make the commitment to provide the best selection, price, and shopping experience in their online showroom. 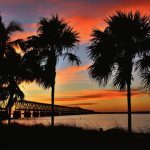 Learn more at www.RugSmart.com. In addition to providing helpful articles and tips in our blog, RugSmart provides the lowest prices, best selection, plus free shipping and no tax on all orders! It's our commitment to serve you with excellence. Please contact with any questions as you shop with us.